NEW DELHI: Cricket Association of Bengal (CAB) president Sourav Ganguly and Saurashtra CA boss Madhukar Worah have written to the BCCI on Friday about some practical difficulties in amending the constitution of state associations and incorporate all Lodha-recommended reforms. 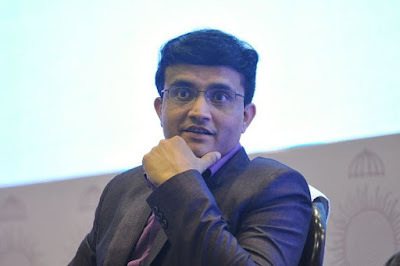 Accordingly, Ganguly, in a communication to BCCI wrote: "I beg to state that at the SGM held at Cricket Association of Bengal few months back, it was agreed by the members that in line with BCCI decision, affidavits will be filed in court addressing the honourable Supreme Court about difficulties in implementation of the order at state and BCCI level. "We believe, concerned member association/s will communicate and represent to the Hon'ble Supreme Court about difficulty or impracticability in the subject matter through a proper procedure," Worah wrote.